Exactly how do you increase your profit margin? If you’re struggling with razor-thin or non-existent profit margins, keep reading. We’ll discuss several guaranteed ways to get more from each student. Let’s get started. Here’s a checklist to follow when increasing your profit margin per child. One of the most obvious ways to increase your profit margin is to increase your prices. Perhaps you considered raising your tuition prices before but hesitated; after all, what happens if all of your enrolled families revolt and decide to leave at the same time? Although this is a common fear, it never actually happens. Healthy schools raise tuition rates steadily to accommodate for the ever-increasing cost of living. The trick is to you raise your tuition rates consistently every year, instead of sporadically every few years. This way, you can increase tuition at a lower, barely noticeable, and definitely not uncomfortable rate. For example, you can increase your tuition rate by 3% each year. Depending on your tuition rates, the raise could translate to only a few extra dollars per student per month, which would go relatively unnoticed for the parents. However, increasing tuition incrementally could make a huge impact on your school’s bottom line, equaling thousands of dollars in added revenue each year when multiplied across your students. Start increasing your tuition now so that you won’t have to make a huge tuition hike in a few years’ time. While you definitely should increase tuition every year, don’t forget to control and cut costs. To be honest, controlling costs is better than increasing tuition in many ways. If you can rescue 10% of your costs per student, you’ll double the profit margin we started off with at the beginning of this post. What’s the best way to control costs? Take a close look at everything you pay out. Then, figure out if there’s a cheaper alternative. From classroom supplies to credit card payment processing services, are you getting the best price on the item? Don’t leave any stone unturned in your audit. Look at every possible vendor that you do business with. Whenever entering a contract with a vendor, opt for the shorter term agreement (which is usually a year). This way, you can re-evaluate your agreement every year, making sure that you’re still getting maximum value from your partnerships. Sometimes, vendors are willing to renegotiate the terms of their original agreement with you to keep you on as a customer. Other times, competition in the industry drives down prices and gives you more choices. Just keep your eyes open for every opportunity to decrease expenses. However, don’t sacrifice quality for low price, either. It’s all about finding the right value. This is perhaps the most uncomfortable section of this post, but since we’re already talking about controlling costs, you must consider payroll, too. Every business, schools included, need to reduce redundancy whenever possible. If you have two people who are doing the work that only one can do efficiently, consolidate those positions into one. Doing this doesn’t mean that you have to settle for subpar staff. In fact, by minimizing how many people you hire, you can afford to pay those whom you do hire more while still cutting payroll. Have you ever thought about selling products to your students directly from your school? If not, it’s a potential source of revenue that you should consider. 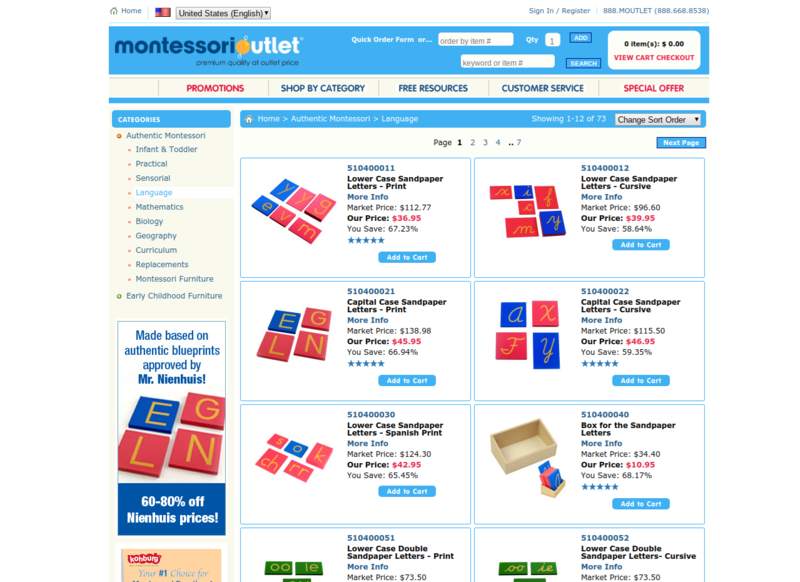 Buy Montessori-related products at wholesale and then sell them to your families. Montessori products are in high demand, especially in early education. Some of your families may want to recreate the classroom environment at home, using Montessori-style manipulatives to aid in math and language arts. Consider selling these products to earn more money per student, but make sure that you’re actually earning a profit through your extra work. 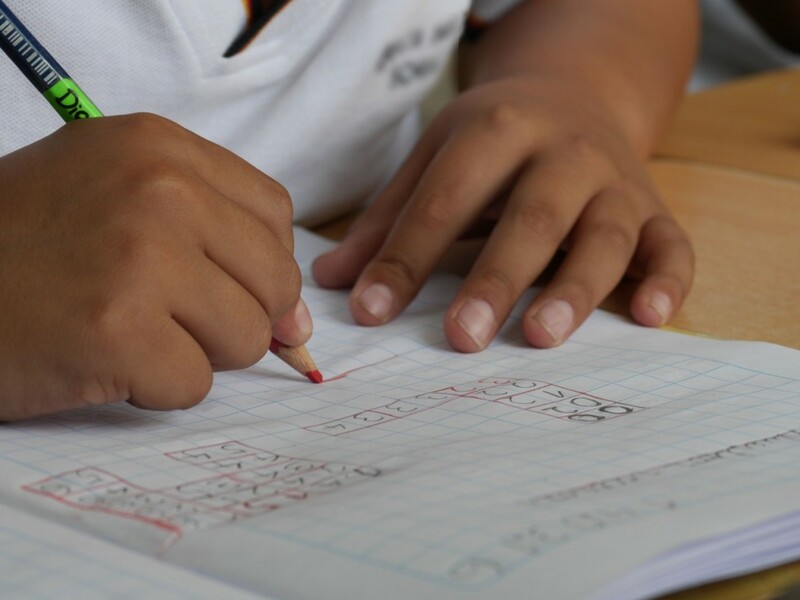 One of the best strategies to increase your profit margin is to target long-term students. Think of profit margin over the lifespan of your student, instead of viewing profit margin as an annual revenue. When you do, you’ll see that a student who stays enrolled in your school for five years is worth more than a student who’ll only be enrolled for two years. Focus your marketing on new parents who haven’t already established where to enroll their young children yet. You have to start early. Ideally, you’ll want to capture enrollment from toddler age. Once you establish familiarity with the family, they’ll be much more likely to stick around. In addition to the above strategy and for a similar reason, focus your marketing on larger families. By definition, large families have more kids, which equal more potential students for your school. Even if the first enrolled student is only with your school for a couple of years, you can potentially reach their younger siblings. Getting more students through a sibling connection means that you didn’t have to spend marketing dollars to reach them, which automatically increases your profit margin. Your enrolled students can be the gift that keeps on giving. Each enrolled family can increase their value to your school by referring others to you. Just like the outcome of marketing to larger families, a well-planned referral program can decrease the amount of money that you must spend on acquiring new students. Are you still cobbling together a bunch of software to manage your school? From calendars to digital forms to scheduling, you can spend a lot of extra money on maintaining various tools. This, of course, eats into your profits. Instead of buying all of these necessary tools separately, consider our all in one school management solution. With Hubbli, you have access to all the tools you need to manage your school in one central place. Plus, you’ll reduce how much money you spend on paperwork. Save the environment, your sanity, and your budget all at the same time. If you’d like a simple, integrated school communication and information management system, let’s talk. Don’t forget to download your checklist for how to increase your profits per student. Here’s a checklist for increasing your school’s profit margin. Subscribe to receive this extra resource.